Step 0. The Idea. I follow the blog 365PSD, a really neat site that offers a free PSD—usually a little piece of UI—each day. 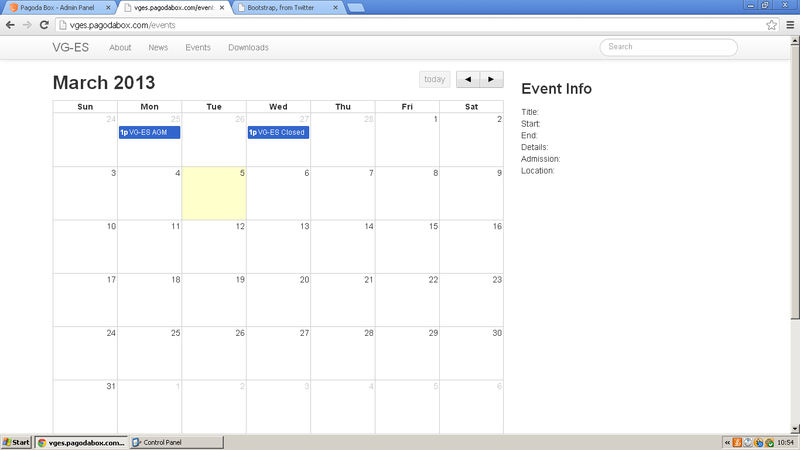 For Day 81, there was really neat calendar widget. The CSS purist can make you irritate when you set the width of a table (or a cell) and it decides it knows better and grows or shrinks as it sees fit. 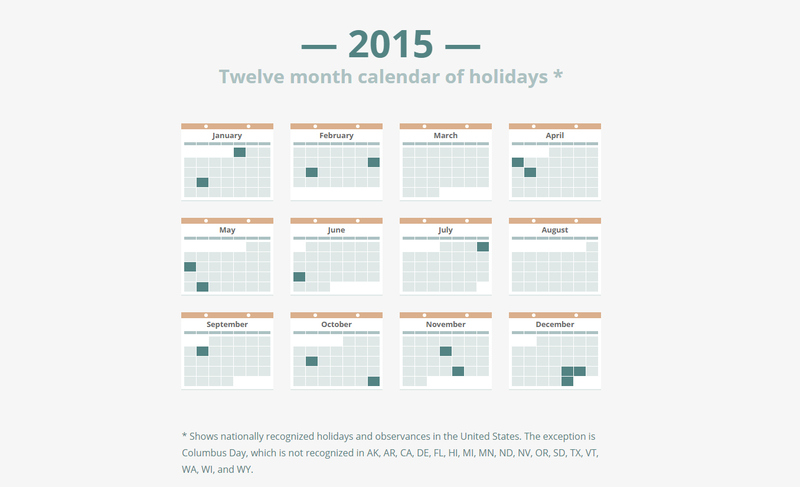 You can tackle calendar styling with pure CSS, and we feel it makes just as much sense semantically as a table does.